Kanien’kehaka Onkwawén:na Raotitiohkwa Language and Cultural Centre (KORLCC) works to preserve and strengthen the Kanien’kéha language and increase community access to culturally relevant programs and cultural workshops that promote, reinforce and increase traditions. 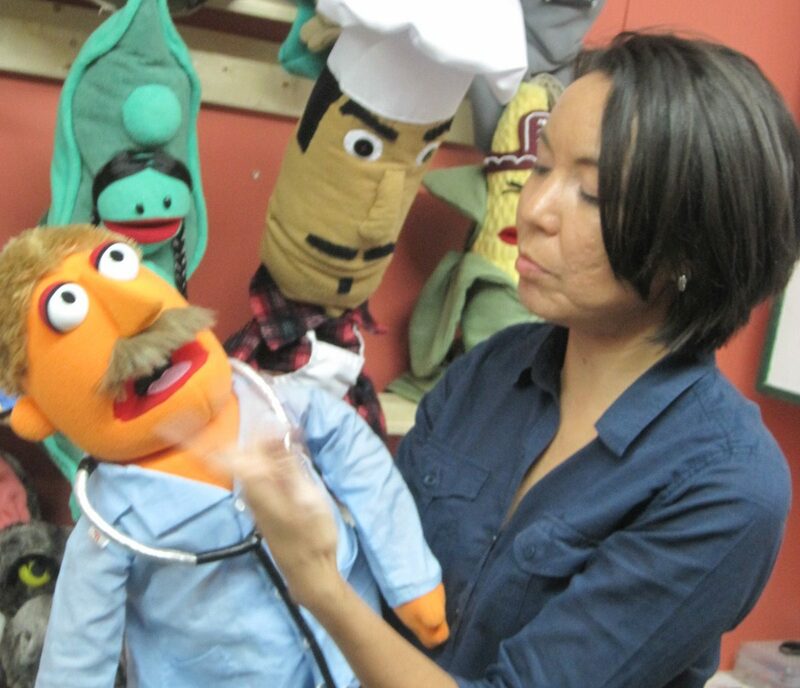 In 2016, KORLCC produced Season 12 of Tota Tanon Ohkwari, an Indigenous children’s program (a puppet show broadcasted on the local cable network to a community of 8,000 people) that is comprised of four 25-minute episodes and one 30-minute episode containing multiple cultural teachings. Additionally, 15 live puppet shows were performed for school age children in the Kanien’keha community that focused on healthy eating habits, planting a home garden, and the prevention of bullying. Two cultural workshop sessions (each 10 weeks in duration) were held for community members to learn/acquire and/or strengthen their artistic bead working skills and cornhusk moccasin making. In addition to class time, homework assignments and school projects, the students and instructors take part in monthly community activities and ceremonies, Confederacy Sings, live talk shows, Elder visits, socials, workshops and presentations on traditional teachings. At the end of Year 1, Oral Proficiency Interviews indicated that many students advanced from a novice to an intermediate level in oral comprehension; 16 students graduated. Almost 500 people (adults and youth) benefitted directly from the KORLCC programs and another 2,500 were estimated to be indirect beneficiaries.